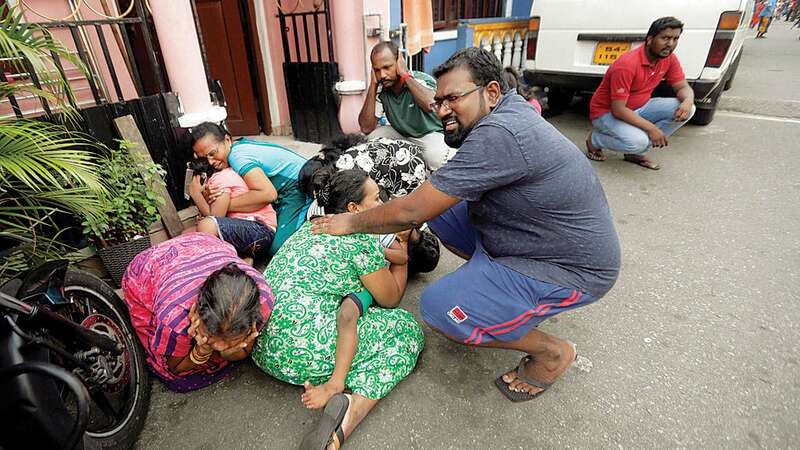 Indian security agencies have alerted Sri Lanka that another attack could be carried out by the National Thowheed Jamath (NTJ), the Hindustan Times reports quoting senior officials of the SITE Intelligence Group. 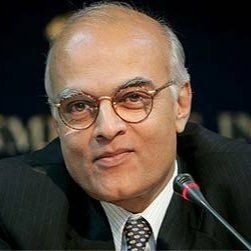 Cross-border military action that is made public necessarily provokes the other side to respond, leading to escalation of conflict between two countries, according to former National Security Advisor (NSA) Shivshankar Menon. China and India are both unlikely to completely cut off Iranian crude imports, energy analysts have said, despite the imminent threat of U.S. sanctions.President Donald Trump’s administration announced Monday that buyers of Iranian oil must stop purchases by May 1 or face sanctions. The Indian Army has approved the “emergency purchase” of 240 Spike anti-tank guided missiles (ATGMs) made by Israel’s Rafael Advanced Defense System to meet immediate operational requirements, Indian media have reported. 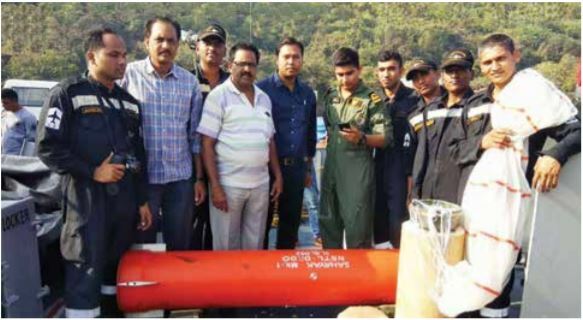 The decision to procure the 240 ATGMs and 12 launchers was reportedly made during the five-day biannual Army Commanders’ Conference in New Delhi that ended on April 13, an IHS Jane’s Defense Weekly report quoted sources as saying. 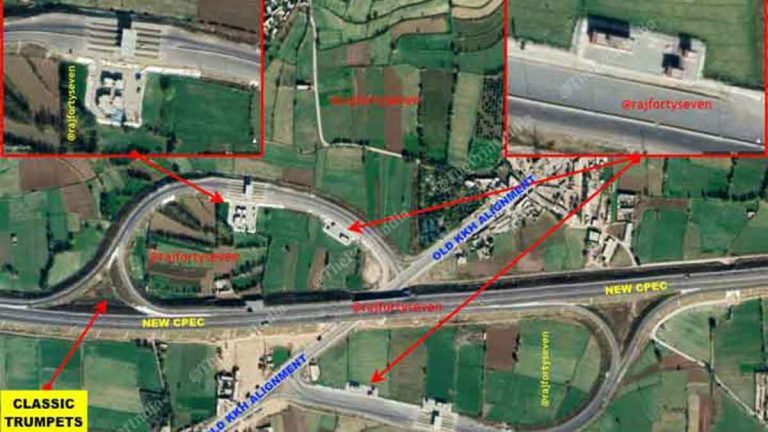 The China-Pakistan Economic Corridor (CPEC) is one of the most important elements of President Xi Jinping’s trillion-dollar Belt and Road Initiative. It is also a big sticking point in India’s relationship with China. 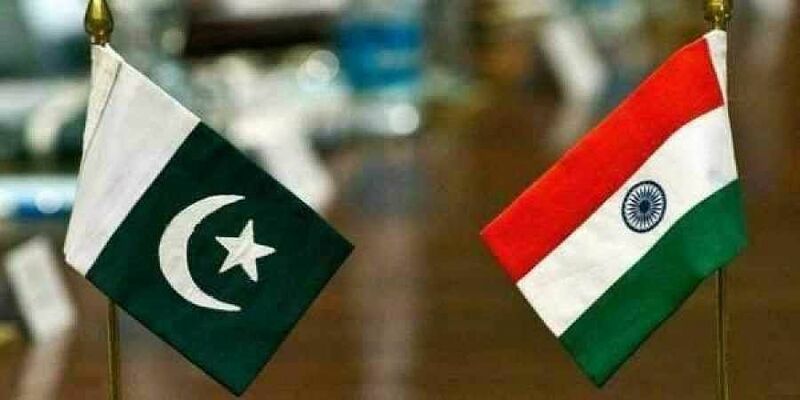 Pakistan on Monday took exception to Prime Minister Narendra Modi’s remarks about India’s nuclear capability, terming them “highly unfortunate” and said such nuclear brinksmanship should be discouraged. Islamic State has claimed responsibility for the terrorist blasts in Sri Lanka, as investigations into Sunday’s coordinated attacks that killed 321 people intensify. 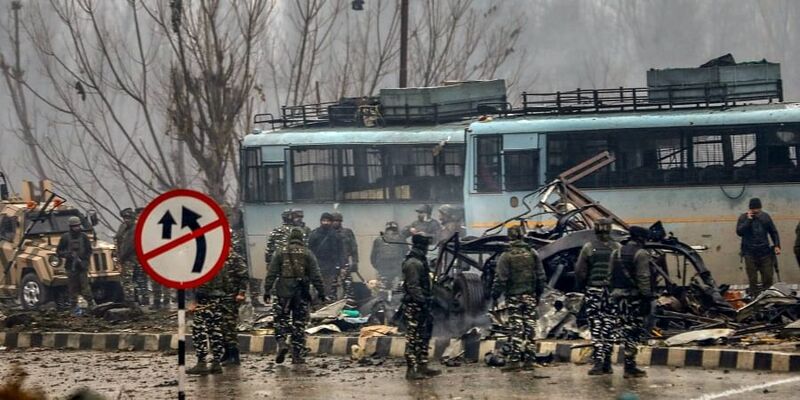 The February 14 suicide bombing in Pulwama, in which 44 CRPF soldiers were killed, has led to a delay in a comprehensive exercise being carried out by the Indian Army to restructure the organisation of its fighting formations. 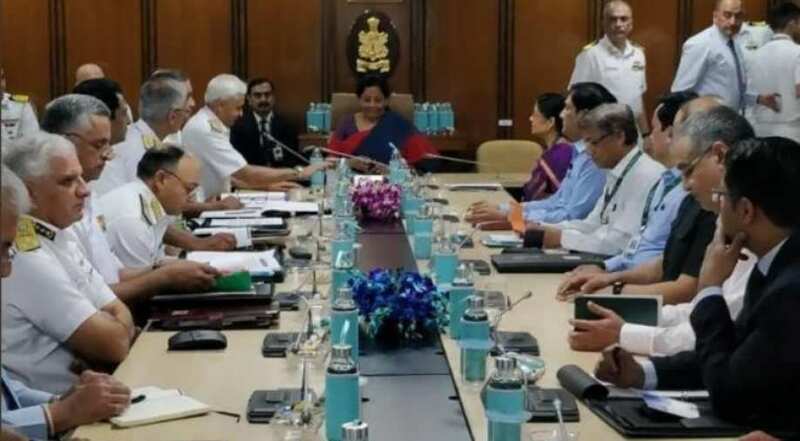 Defence Minister Nirmala Sitharaman on Tuesday, interacted with the officers of the Indian Navy at Naval Commanders’ Conference here to discuss the security challenges faced by the country.